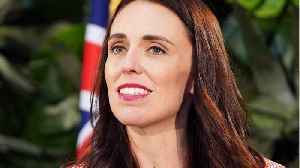 ,Prime Minister Jacinda Ardern said on Thursday. 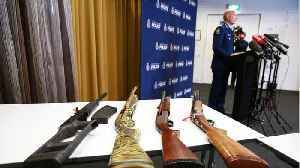 New Zealand will ban military-style semi-automatic and assault rifles under tough new gun laws following the killing of 50 people in the country’s worst mass shooting. 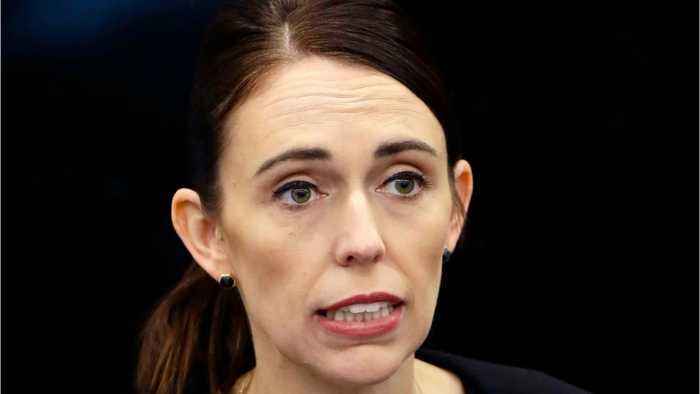 According to Reuters, In the immediate aftermath of last Friday’s shootings at two mosques in the city of Christchurch, Ardern labeled the attack as terrorism and said New Zealand’s gun laws would change. 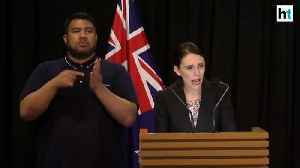 Ardern told a news conference. 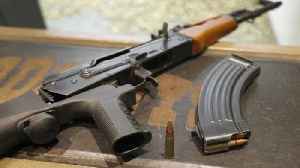 ​The bill would ban ​most semiautomatic firearms and some shotguns, as well as magazines and parts that can be used to assemble them. On Friday, March 15th, 50 people were killed in mass shootings at two mosques in Christchurch, New Zealand. 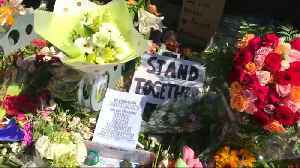 The country was left reeling in the wake of the hate-fueled attacks, and now, Prime Minister.. 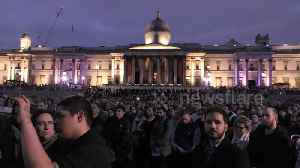 Hundreds attended a vigil held in central London's Trafalgar Square on Thursday evening (March 21), standing in solidarity with New Zealand following the terror attack on a mosque in Christchurch. 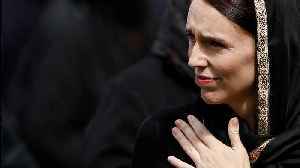 New Zealand Prime Minister Jacinda Ardern announced an immediate ban Thursday on sales of "military-style" semi-automatic and automatic weapon. 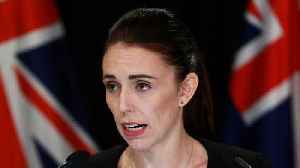 New Zealand will ban military-style semi-automatic and assault rifles under tough new gun laws following the killing of 50 people in the country’s worst mass shooting, Prime Minister Jacinda Ardern..